If you’re a bargain lovin’, treasure hunting thrifter (like us) then you’re sure to love an entire day (or weekend!) 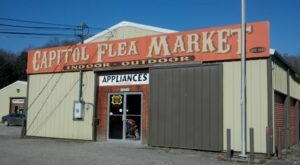 of touring some of the best thrifts in the state. 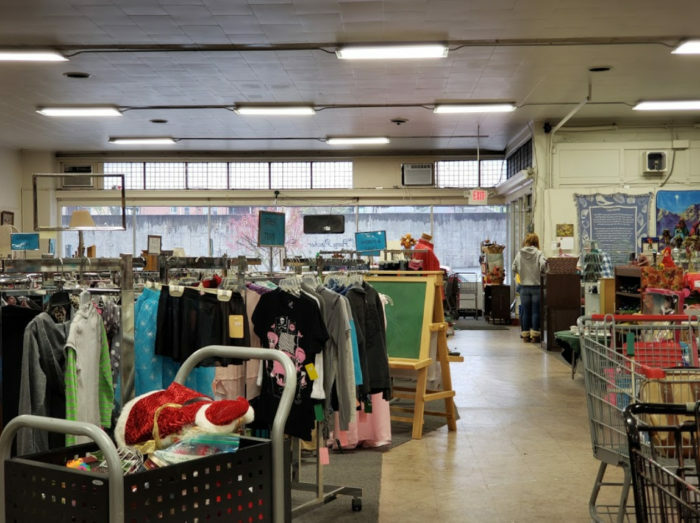 Whatever you’re looking for – clothing, furniture, housewares, or just adding to your many collections – these thrift stores are packed to the hilt with gently used items just waiting to be discovered. Are you ready? Pack a cooler, grab a friend and let's hit the road! You'll find an interactive Google Map at this link. Let us navigate, while you shop! Such a neat store! And everything is clean and nicely grouped. 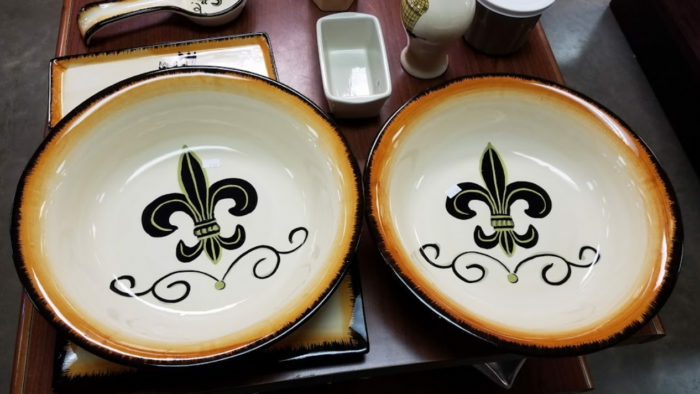 You'll find anything from furniture to clothing and home decor! 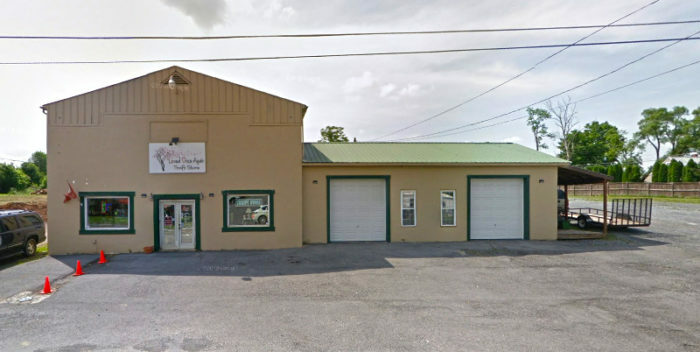 It's located at 2137 Williamsport Pike, Martinsburg, WV 25404. The hours are Tuesday through Saturday from 10:00 a.m. to 7:00 p.m. and Sunday from 10:00 a.m. to 4:00 p.m. 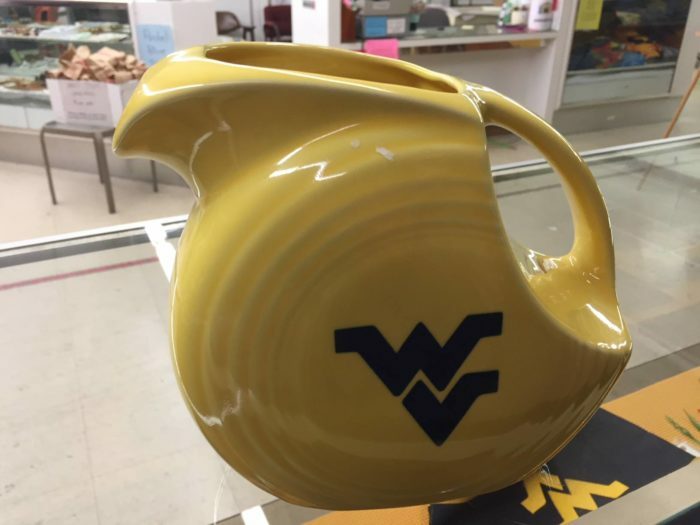 Located at the Mountaineer Mall in Morgantown, this colossal store has enough space to fit an entire football field of merchandise under one roof; and the best part is that it is always changing! 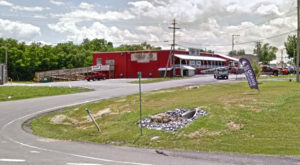 Find it at 5000 Green Bag Rd., Morgantown, WV 26505. It's open Tuesday, Thursday, and Friday from 11:00 a.m. to 5:00 p.m., and on Saturday from 10:00 a.m. to 5:00 p.m. The best part about thrifting is you just never know what treasures await inside your local thrift store. And even though you're happy to have connected with a new treasured item, you have to wonder how anyone could have given it up. Penny Pincher is an ideal spot to find everyday items as well as hidden finds. 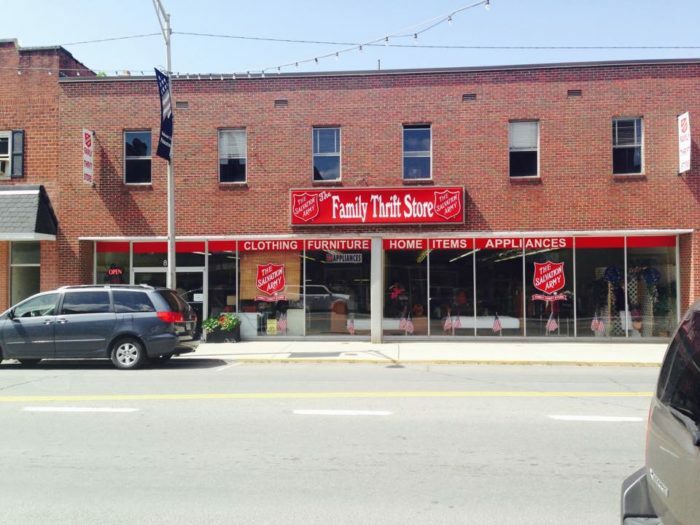 It's located at 113 Fairmont Ave., Fairmont, WV 26554. 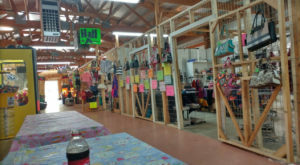 And it's open Monday through Friday from 9:00 a.m. to 5:00 p.m.
You'll be WOW'd by the displays and the overall merchandise in this wonderful thrift store in downtown Summersville. Plenty of light and a Main Street location with lots of windows make the space bright and airy, and the staff is extremely helpful! Find it at 519 Main St., Summersville, WV 26651. 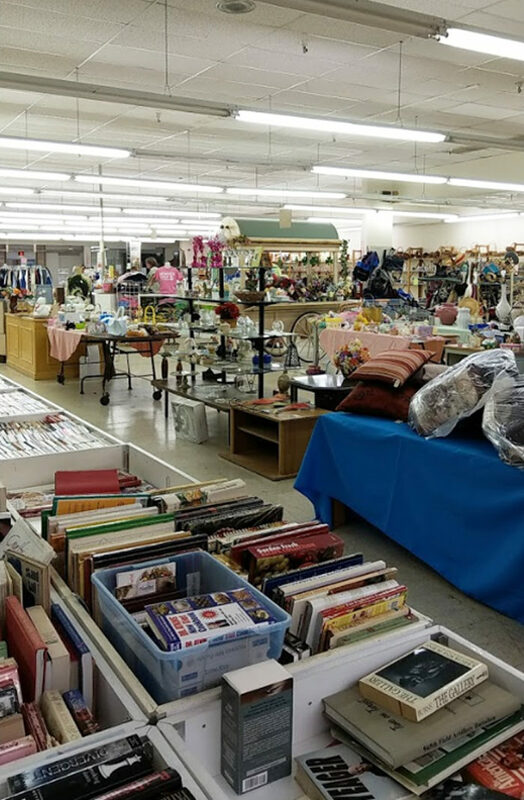 It's open Monday through Saturday from 9:00 a.m. to 7:00 p.m.
You'll find a wide variety of items at this local thrift in Charleston. 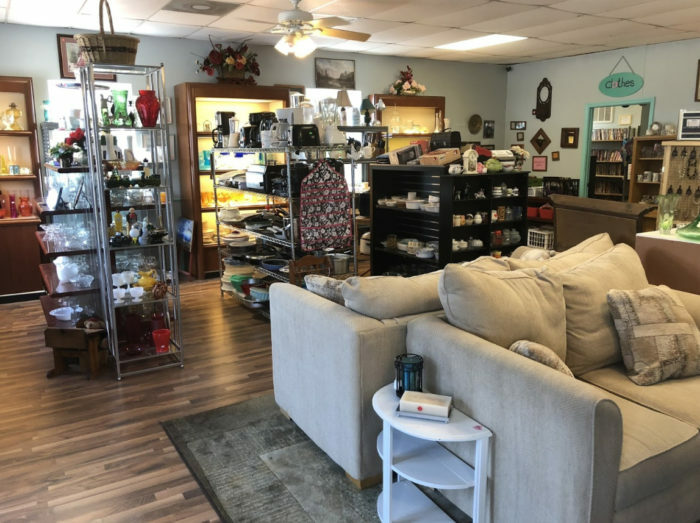 From clothing to household items, decor, (some) electronics, and furniture, just about everything you need (and don't) can be found here. 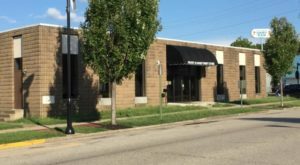 It's located at 1620 7th Ave., Charleston, WV 25387. 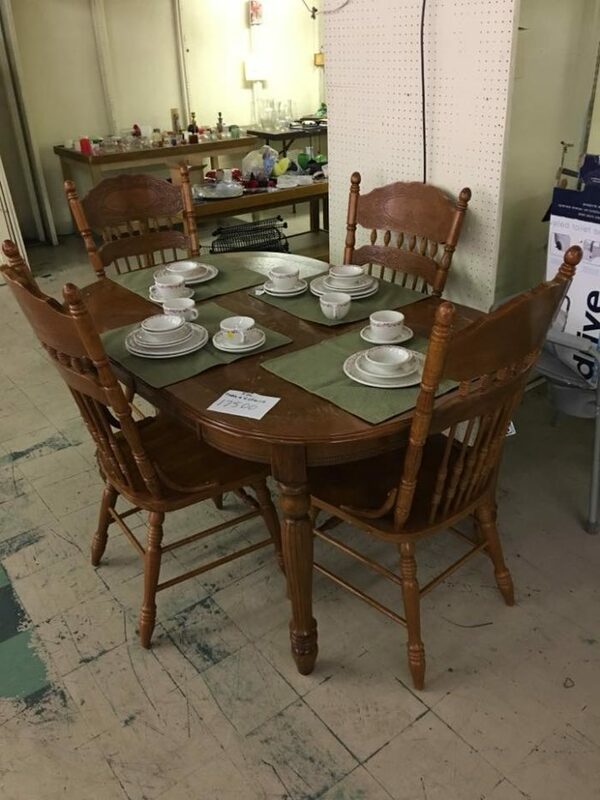 The hours are Monday through Friday from 8:30 a.m. to 5:00 p.m.
From furniture to clothing, items for the home, and even appliances, this thrift in Southern West Virginia has a little of everything you need - and a lot of items you don't know you need! 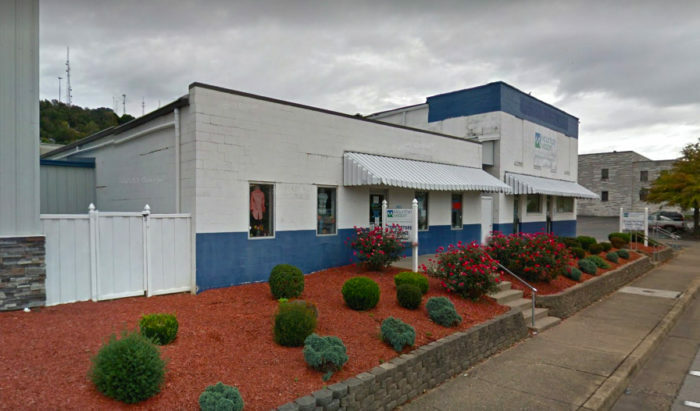 Find it at 818 Mercer St., Princeton, WV 24740. 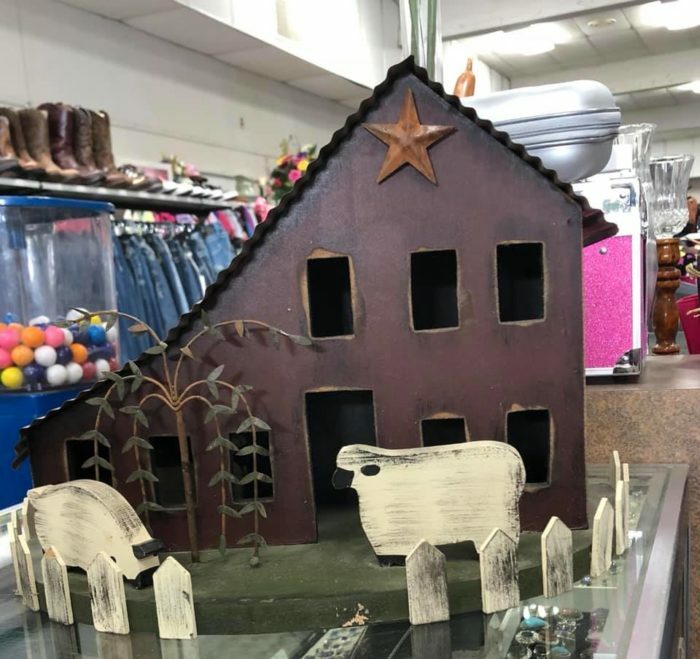 It's open Monday through Friday from 9:00 a.m. to 5:00 p.m., and Saturday from 9:00 a.m. to 1:00 p.m.
Thrifting, flea markets, and auction houses are some of the best places to find hidden treasures! 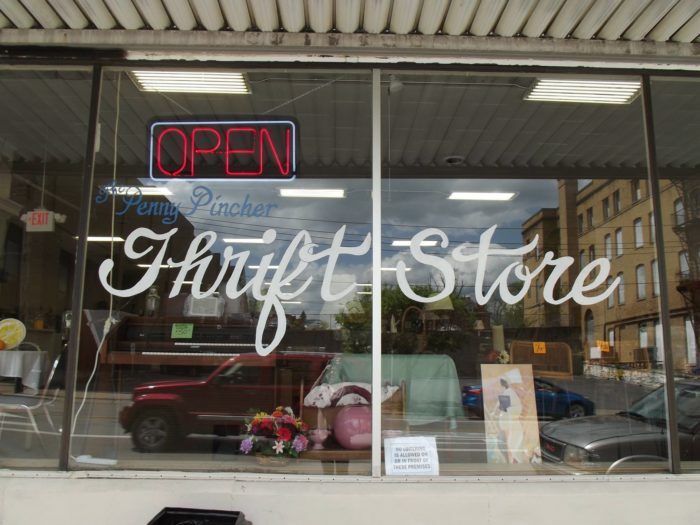 For more great thrift shops in the Mountain State, keep reading here!